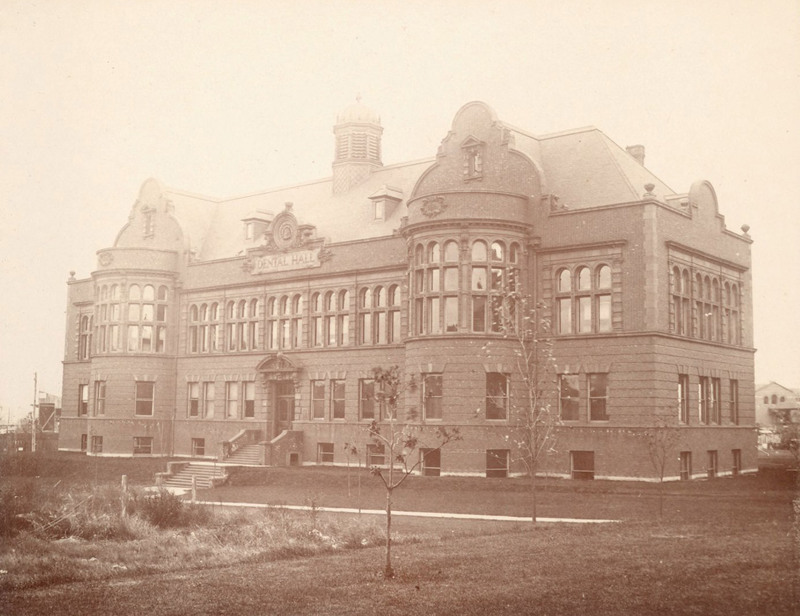 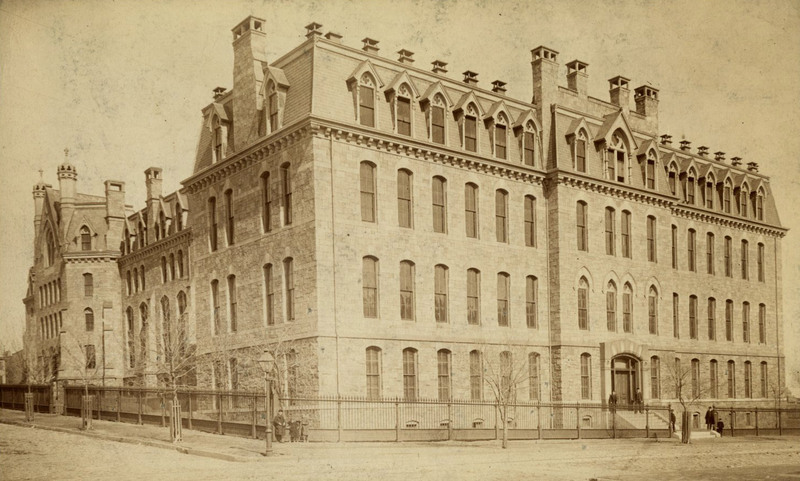 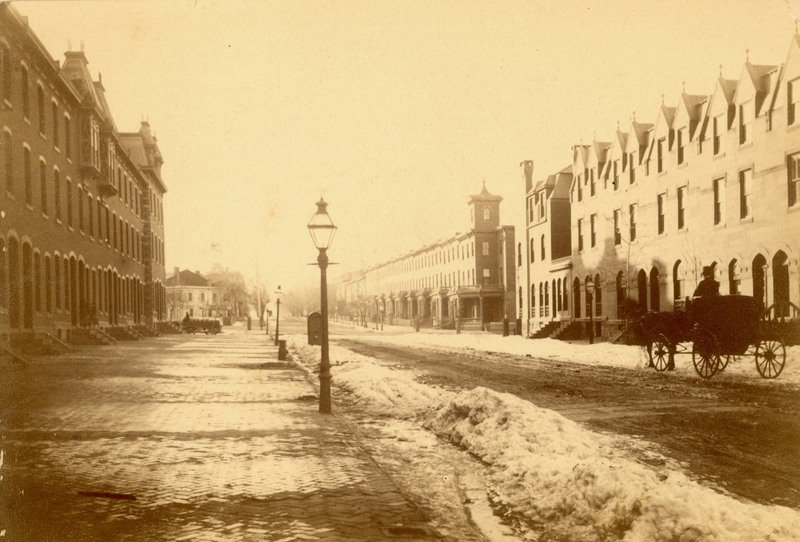 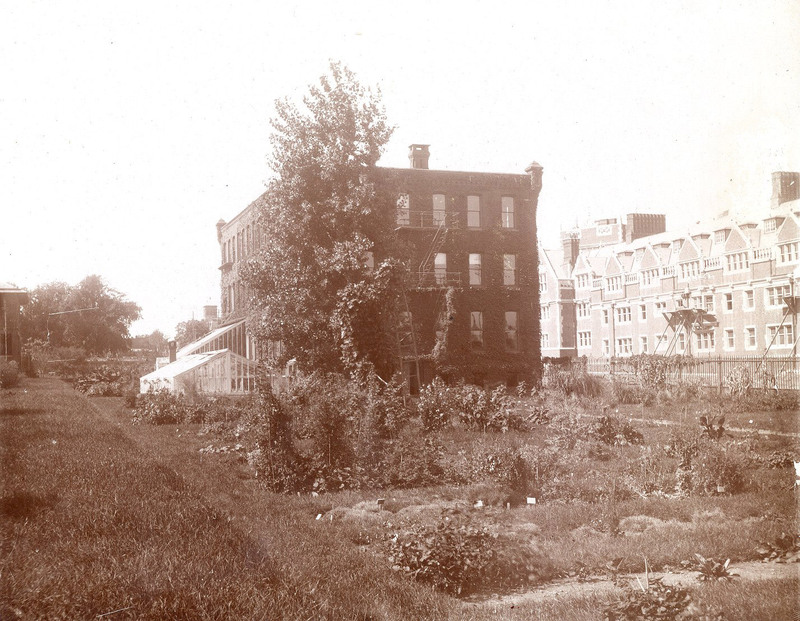 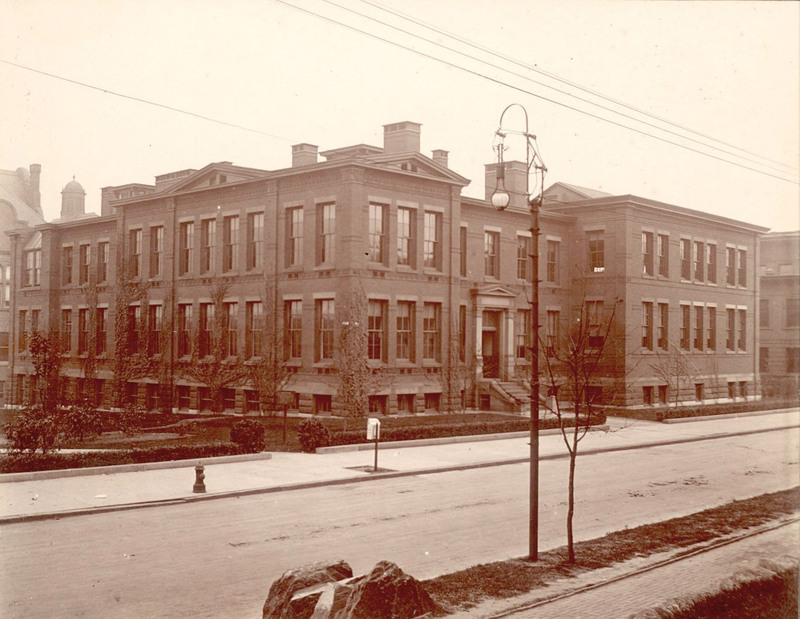 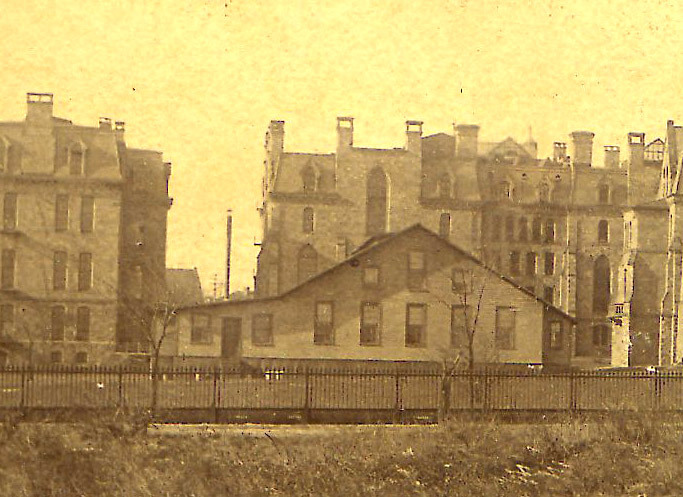 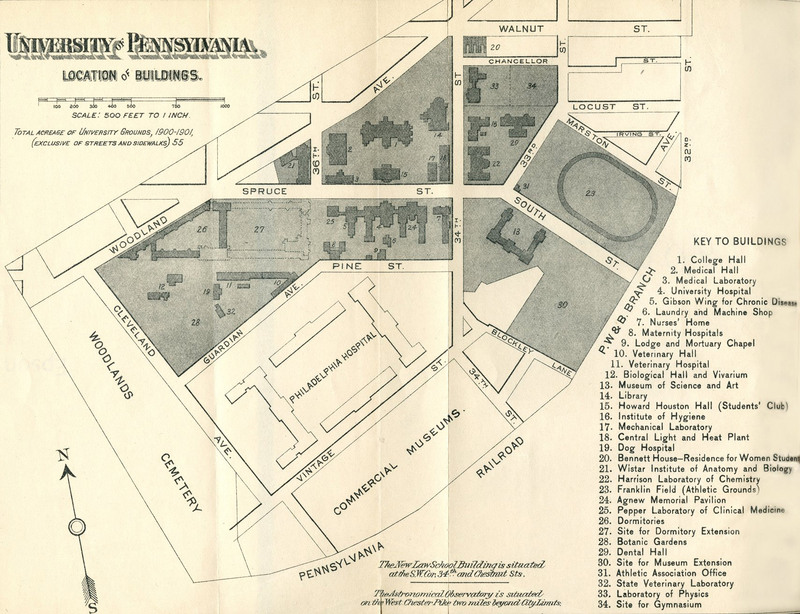 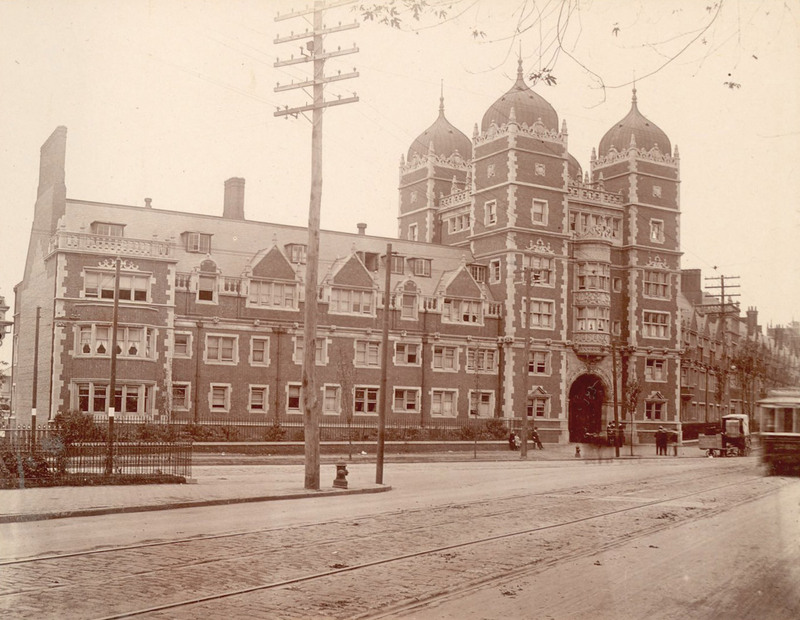 Expanding student enrollment and changing curriculum led to the 1872 move of the University to West Philadelphia. 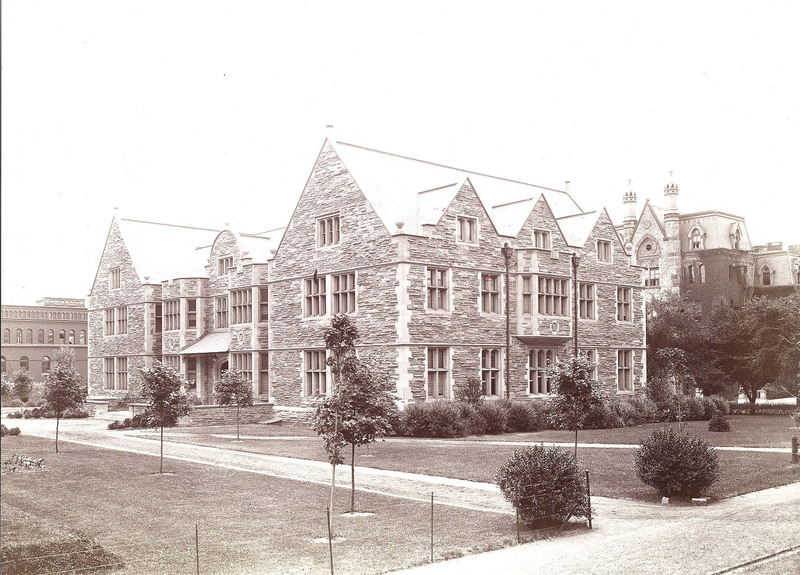 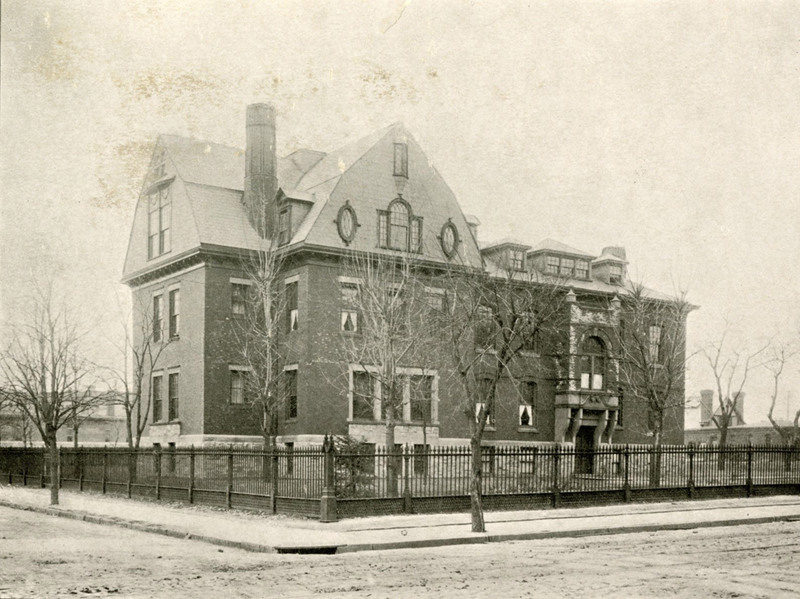 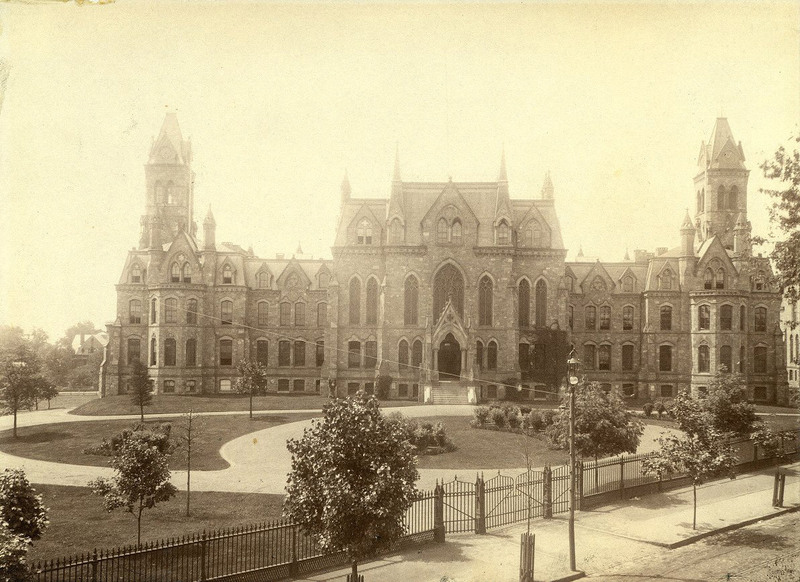 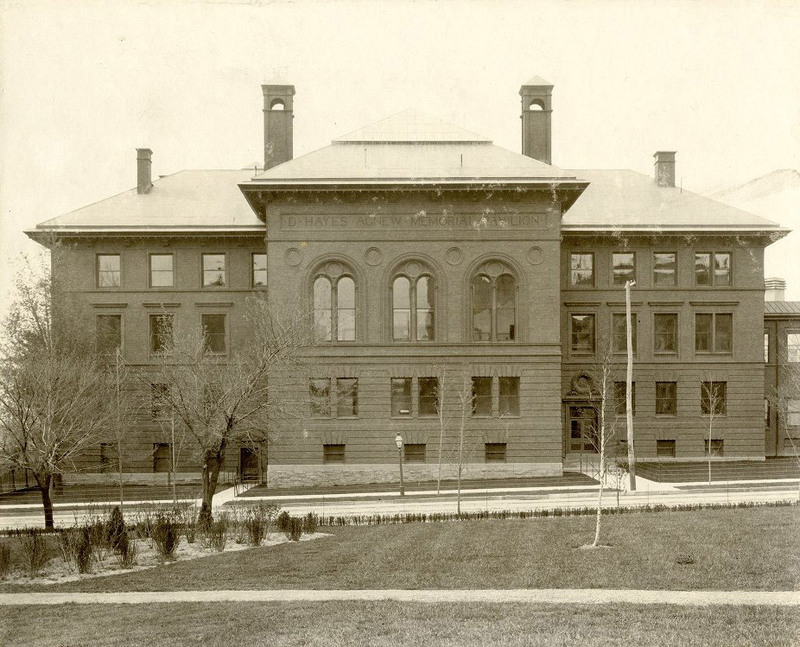 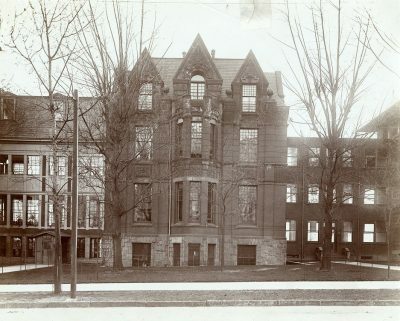 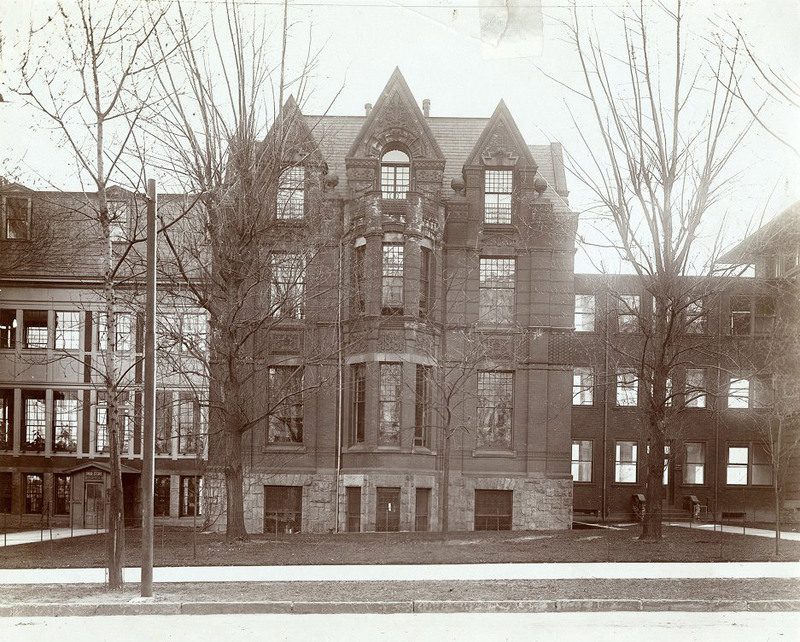 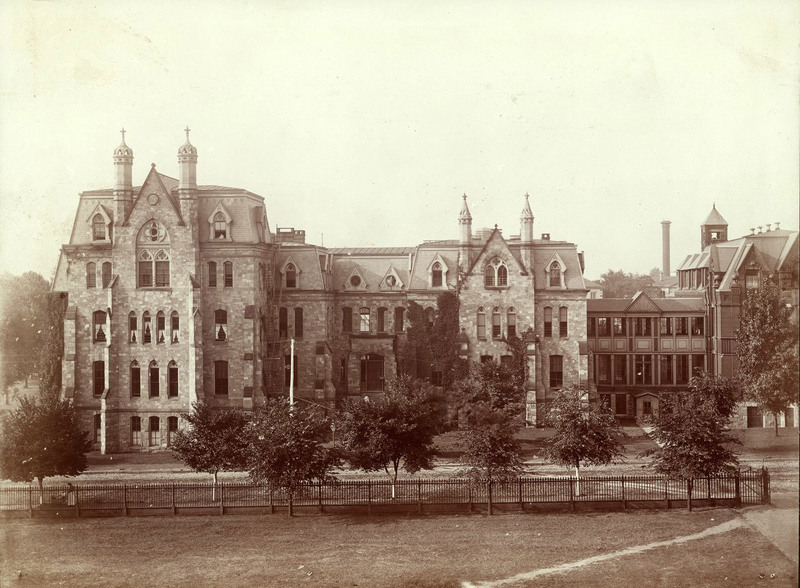 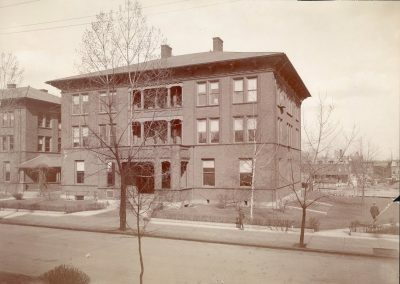 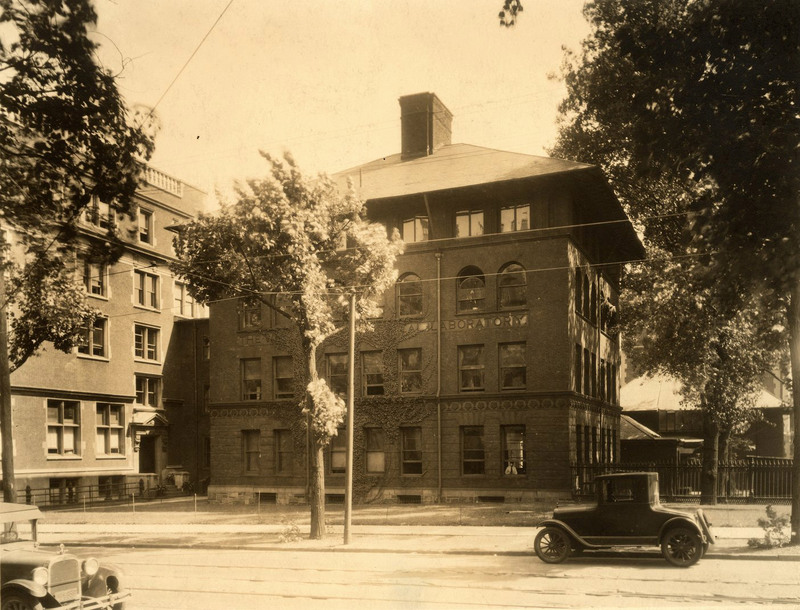 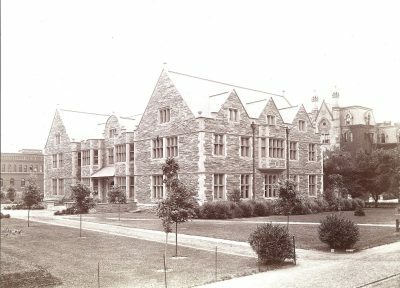 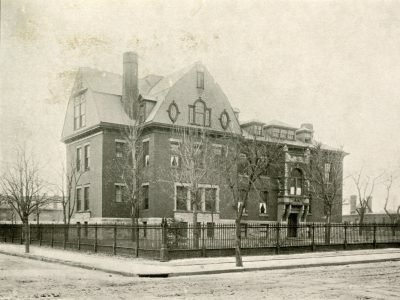 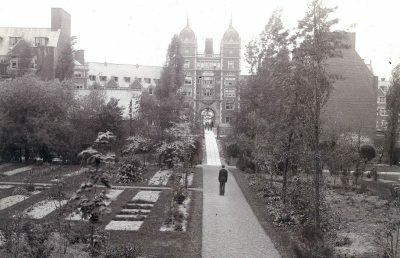 Architect Thomas Webb Richards designed the first buildings on this campus: College Hall, Medical Hall (later Logan and then Claudia Cohen Hall), the original building of the Hospital of the University of Pennsylvania and the Robert Hare Medical Laboratories. 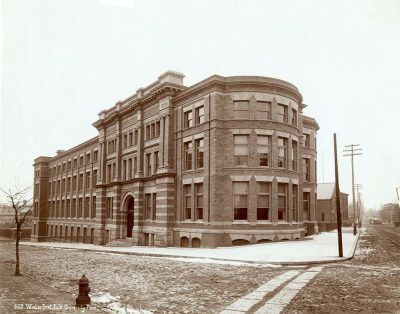 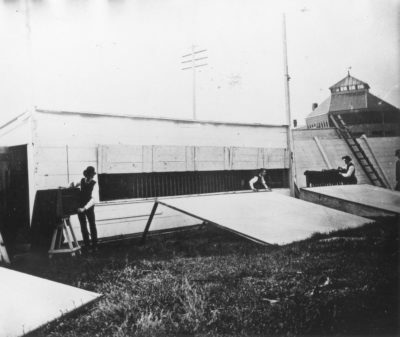 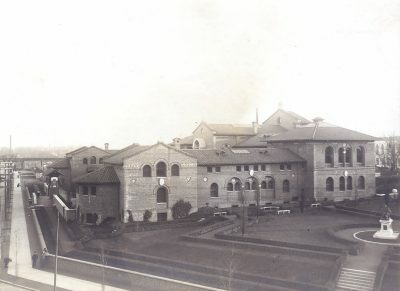 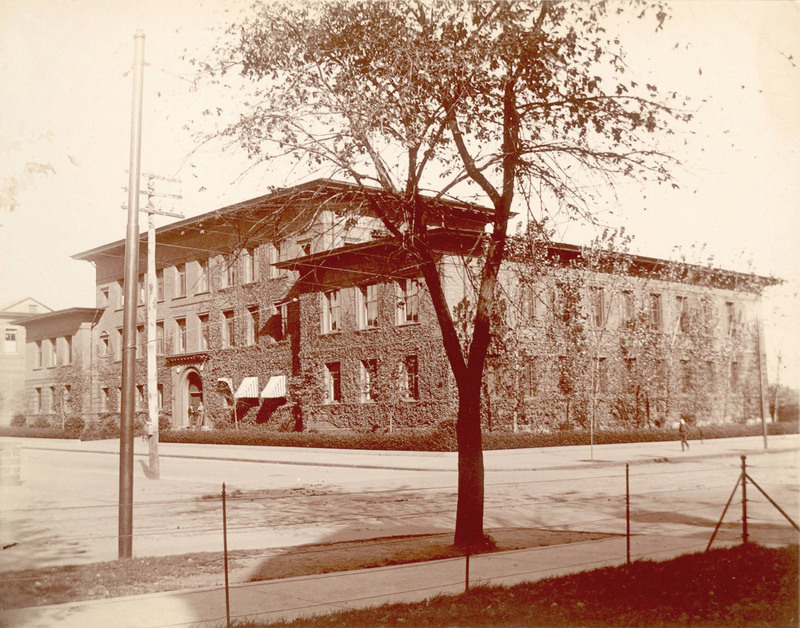 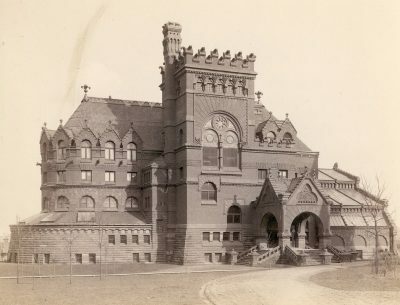 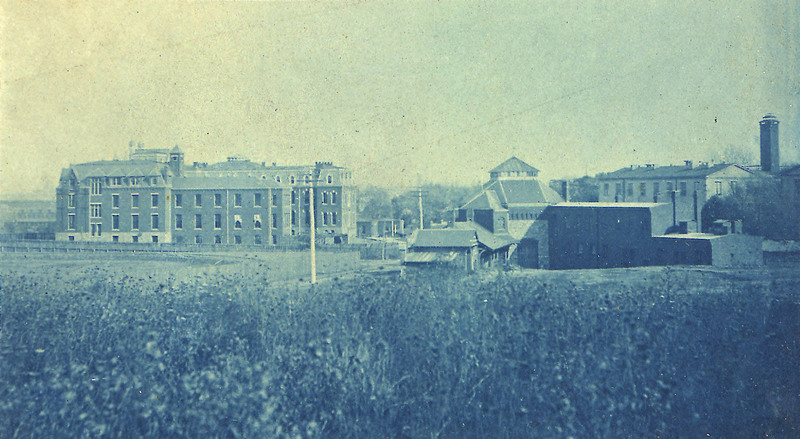 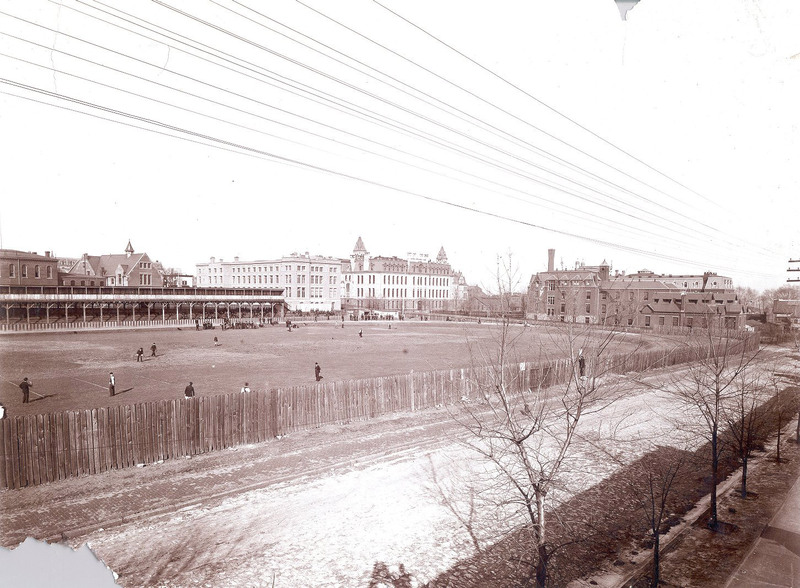 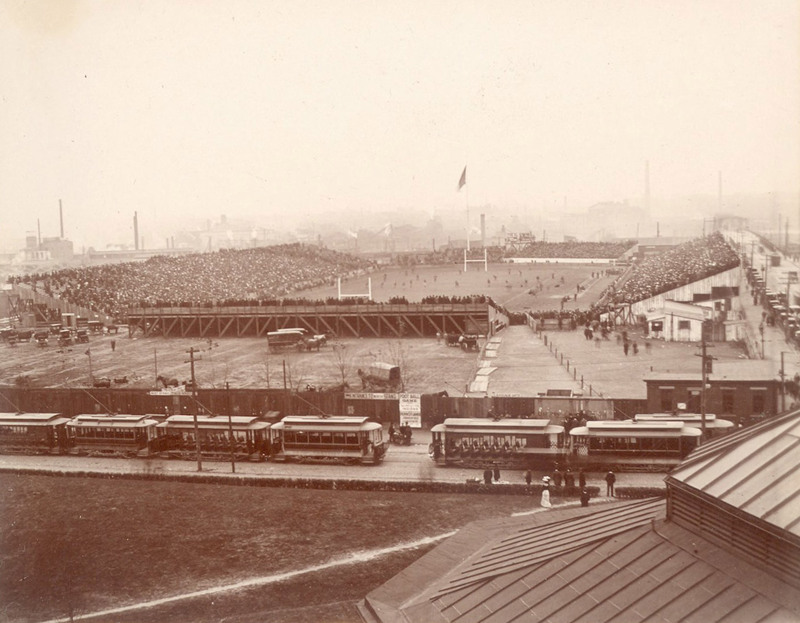 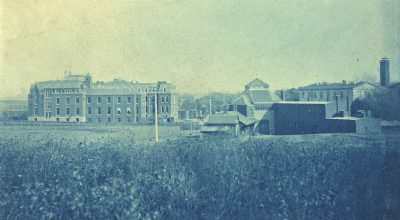 By 1900 the campus would include athletic fields and close to 30 buildings, including dormitories, a museum, a power plant and laundry, more hospitals and laboratories, and buildings for the new Veterinary, Dental and Engineering Departments. Most were significant structures designed by architects such as George W. and W.D. 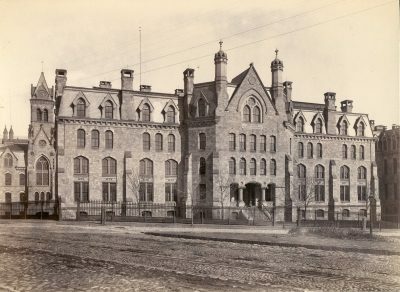 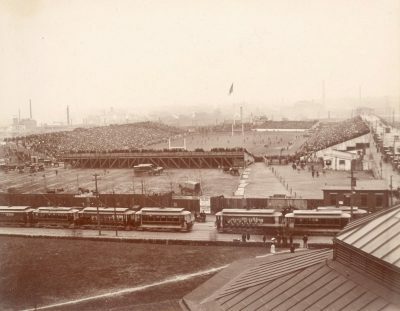 Hewitt, Furness & Evans, Cope & Stewardson, Collins & Autenreith, Addison Hutton, the Wilson Brothers, Frank Miles Day, Wilson Eyre, and Edgar V. Seeler. 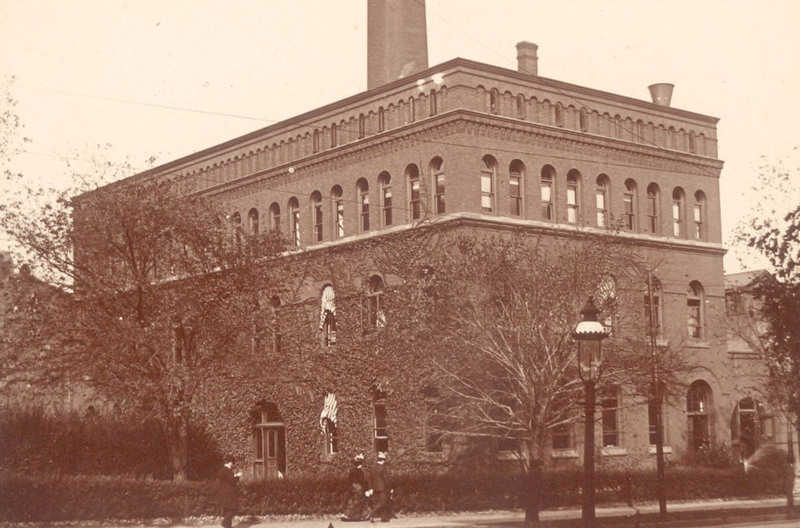 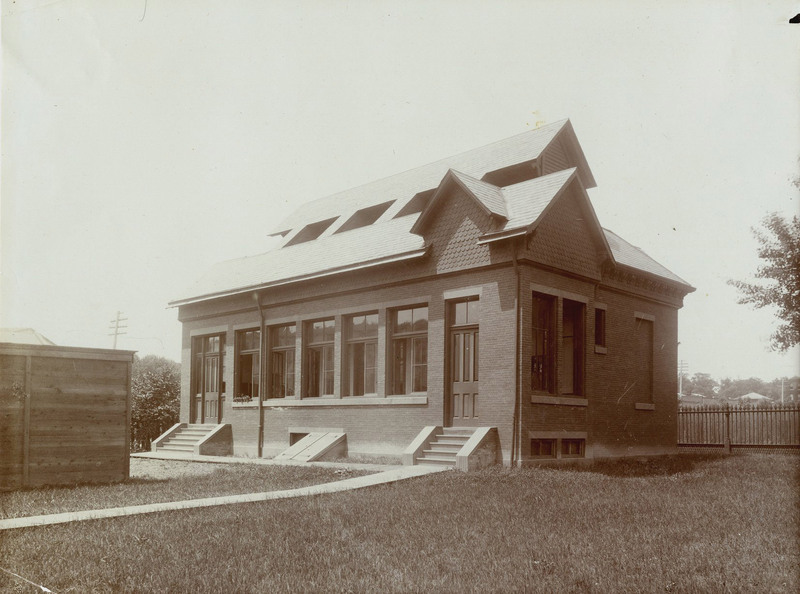 A few, such as a dining hall and Eadweard Muybridge’s photography studio, were meant to be temporary. 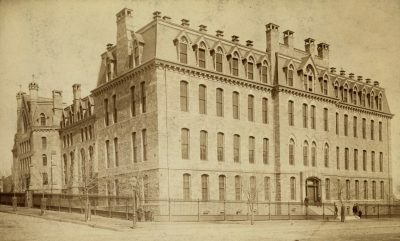 Some buildings still stand, but others, even those of architectural significance, have since been replaced by more modern construction. 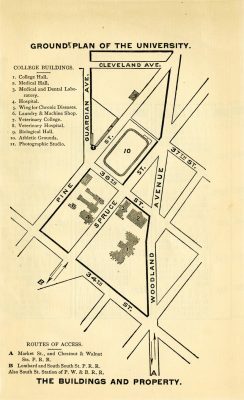 For building locations, see the campus maps below. 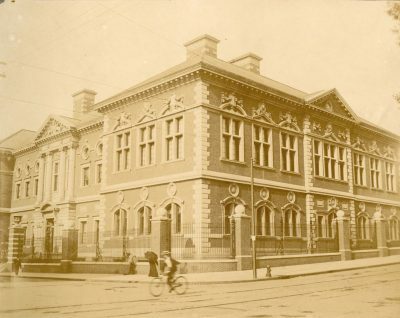 Architects: Cope & Stewardson; Wilson Eyre; and Frank Miles Day and Bros. 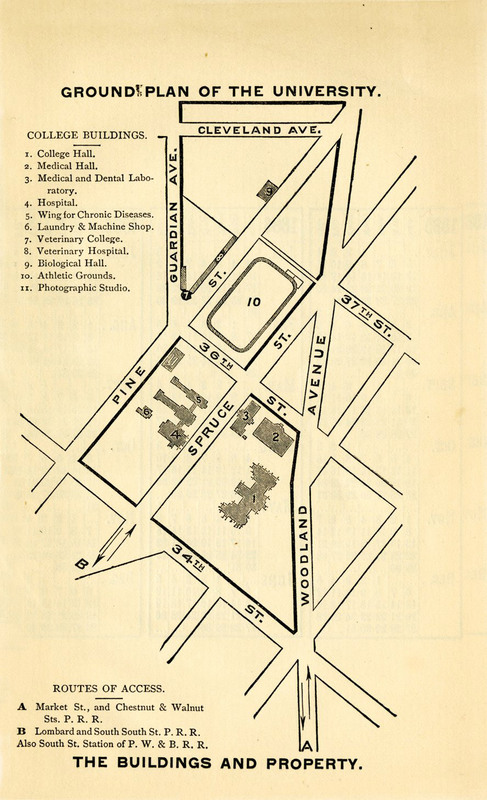 These maps are from the University Catalogues of 1885 and 1900. For information on specific buildings, see the illustrated timeline above.